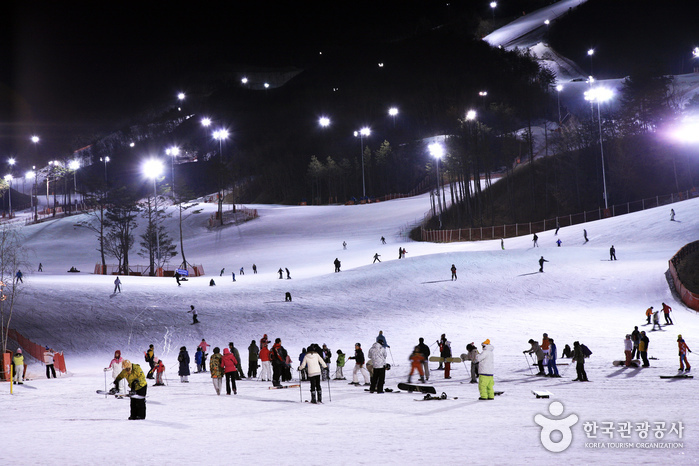 Surrounded by a strikingly beautiful environment, the 1.4million square meters Oak Valley Snow Park contains two beginner, five intermediate, and two advanced level courses. 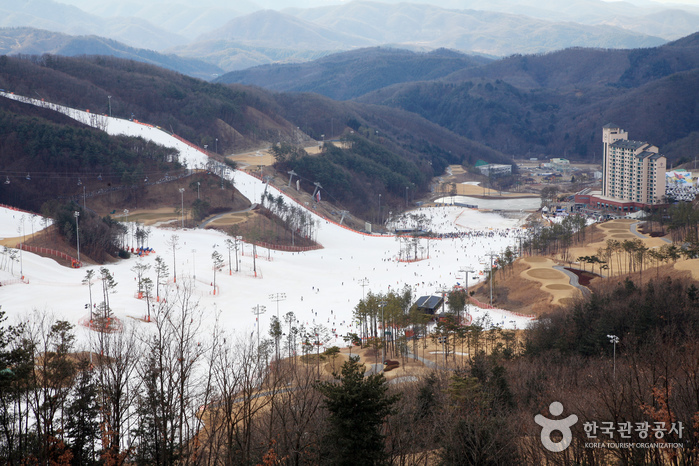 Each course presents a different theme, and the slopes have varying inclines. 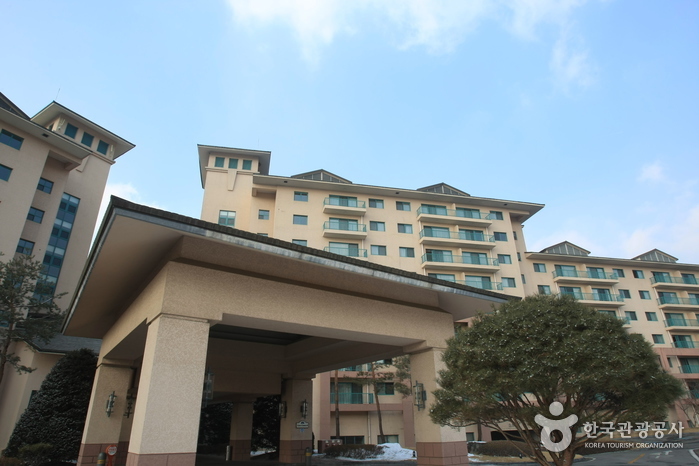 Oak Valley is a first-class resort complex providing condo facilities, a golf course, and various other subsidiary facilities. 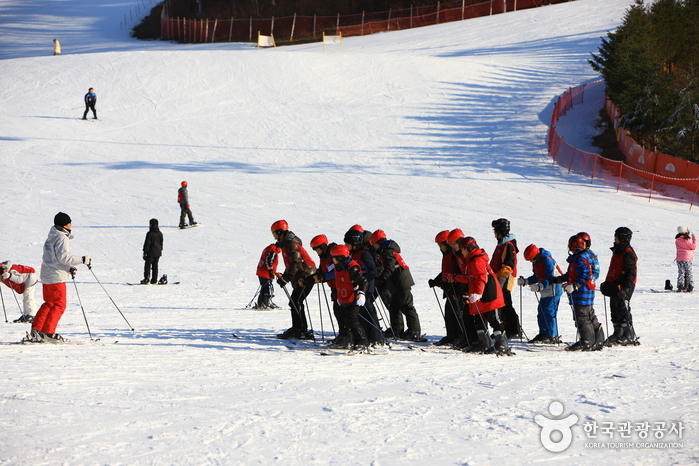 Oak Valley also offers special children’s facilities making it the perfect ski resort for the whole family. 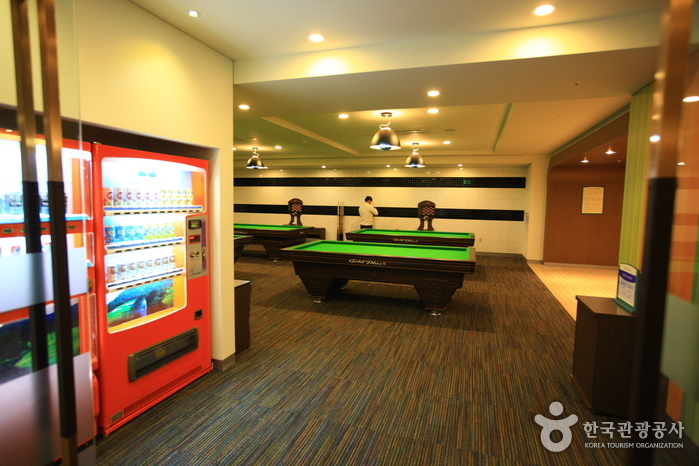 Ski Academy, Pub, VIP Lounge, children's playroom, etc. 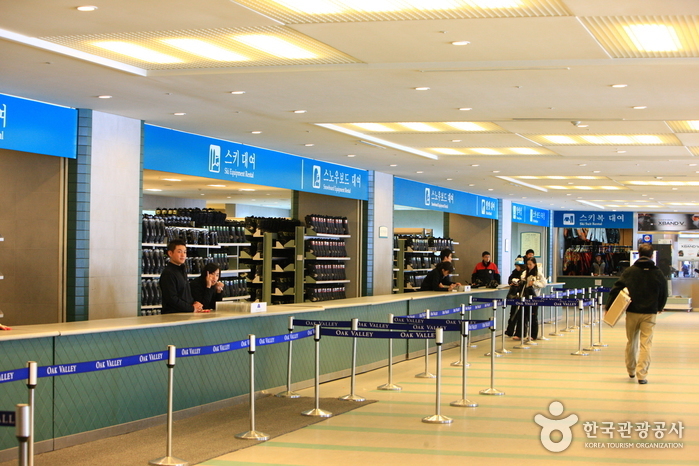 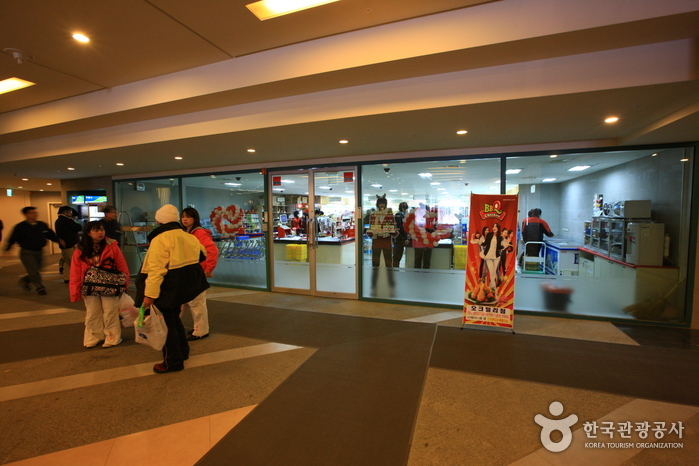 From Dong Seoul Bus Terminal or Seoul Express Bus Terminal, take a bus bound for Wonju. 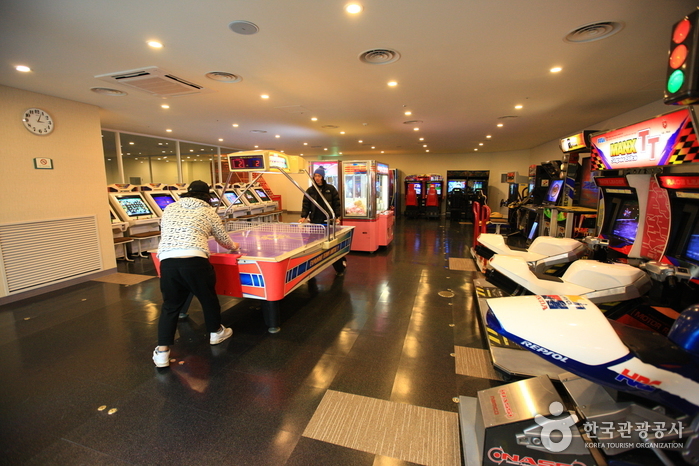 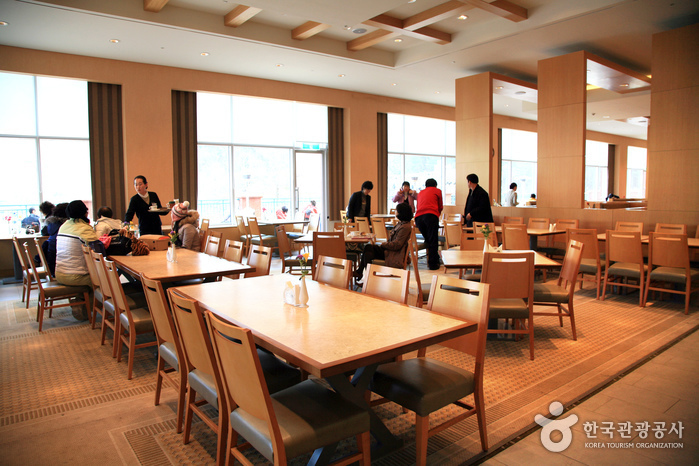 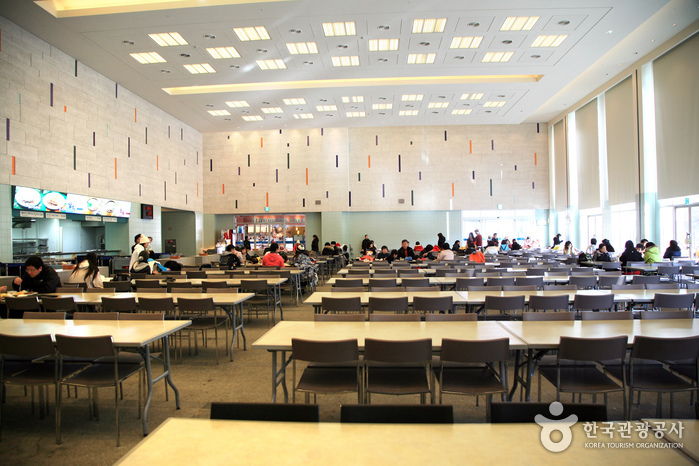 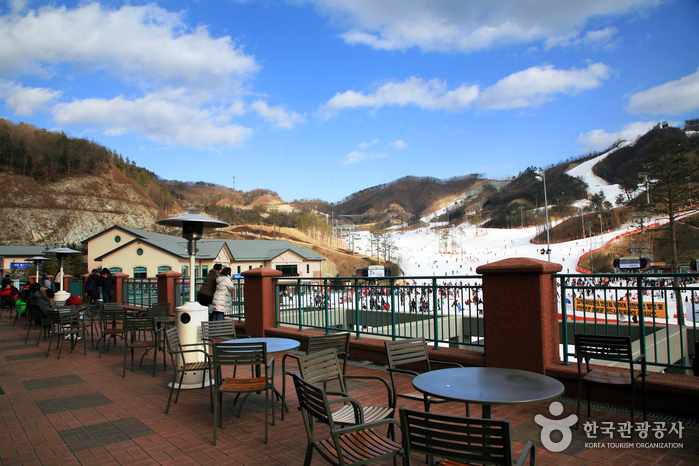 From Wonju Intercity/Express Bus Terminal, take the shuttle bus to Oak Valley Resort. 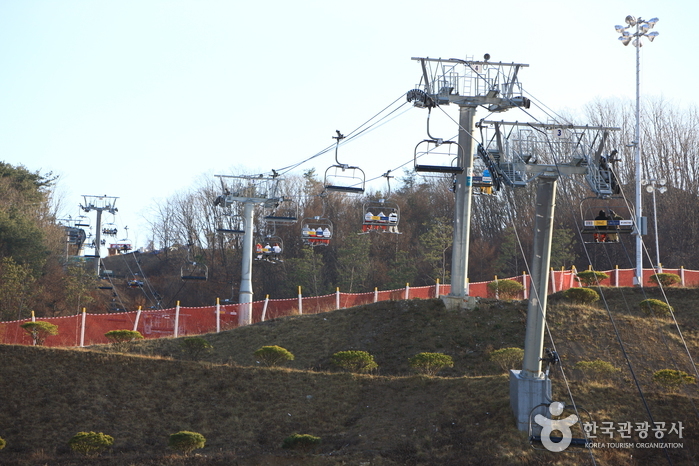 From Cheongnyangni Station, take a train bound for Wonju Station. 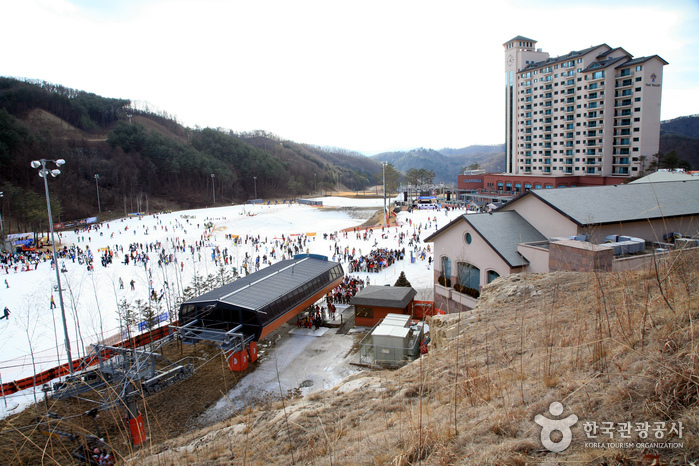 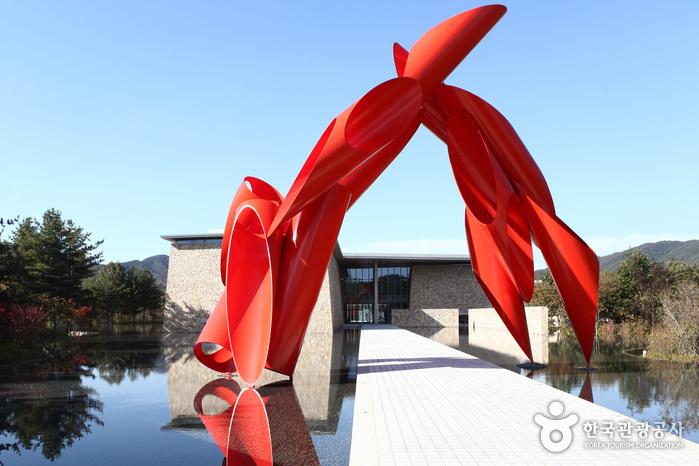 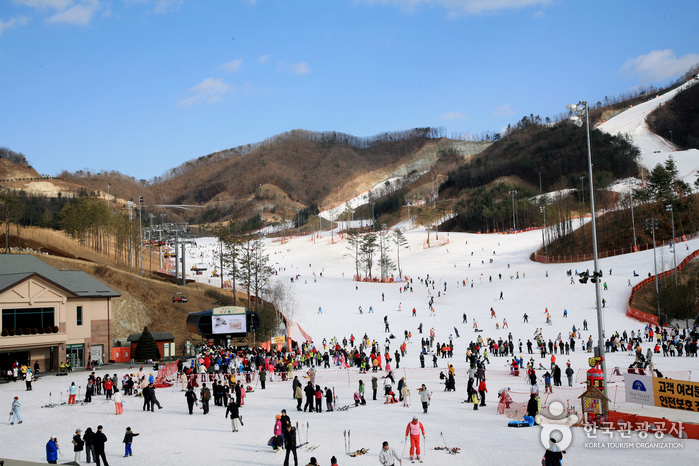 From Wonju Station, take the shuttle bus to Oak Valley Resort.